Medical Dispatching 2014 follows the inaugural European Emergency Medical Dispatching conference, which was held in Stockholm, Sweden, in May 2013. 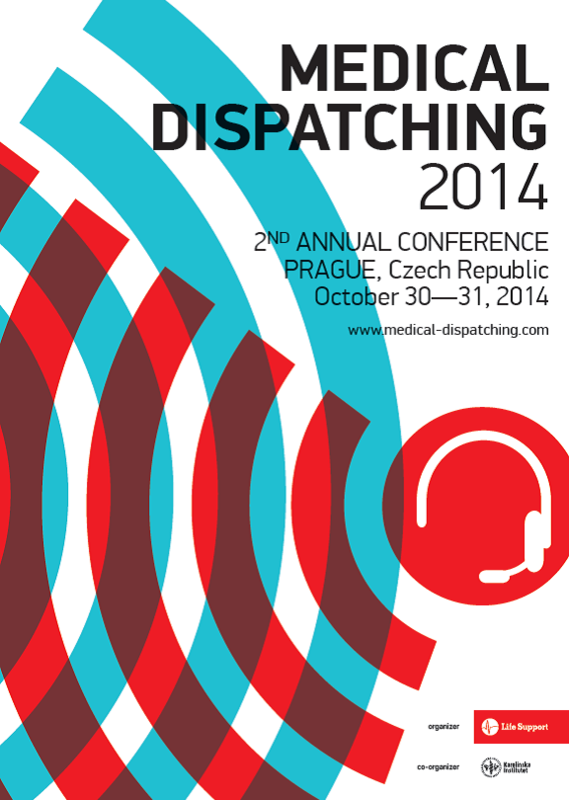 The 2nd annual conference will take place on 30th and 31st October in Prague, Czech Republic. Here you can find more information about Prague. The conference language is English. Simultaneous interpretation into other languages will not be provided. Conference will to be hosted at the City Conference Center. 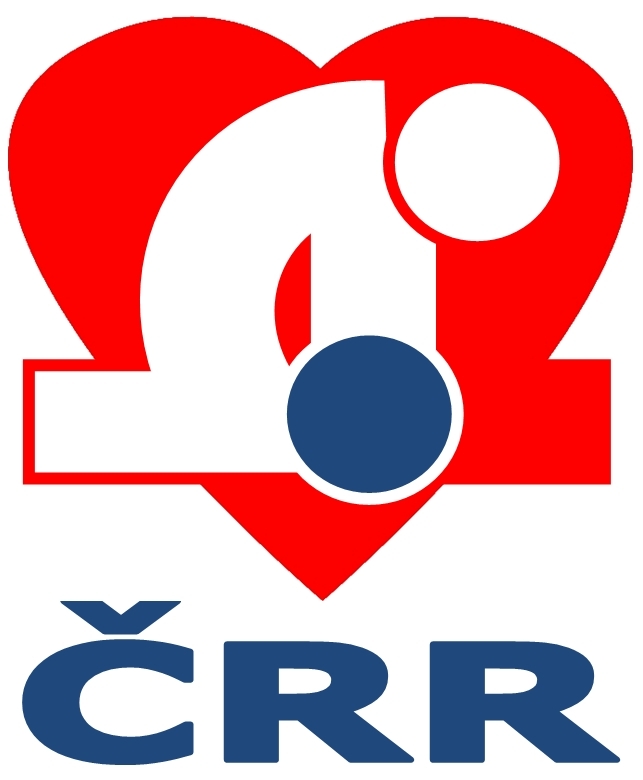 The Czech currency is the Czech crown (CZK). Václav Havel Airport Prague handles flights from within Europe and from overseas. It is located 30 minutes by car from the congress venue. The airport is well served by public transportation – buses and taxis. The public transportation in Prague is very easy. Here you can find more inormation.